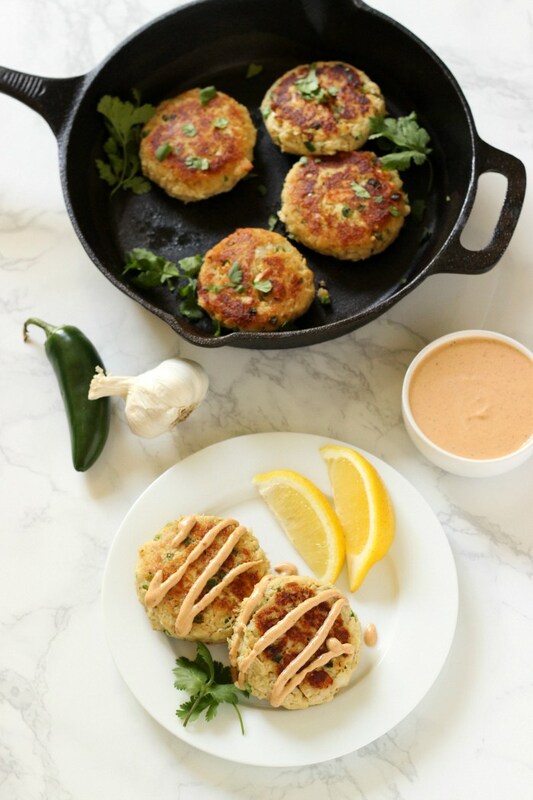 In a large bowl, combine tuna, mayo, Dijon, celery, lemon juice, and dill. Mix until combined and season with salt and pepper. Slice pickles in half lengthwise. Using a spoon, scoop out the seeds to create boats. 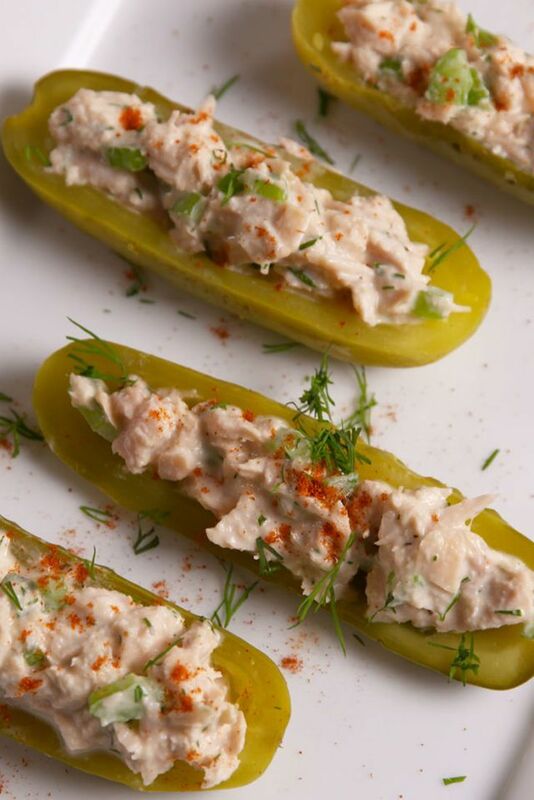 Fill boats with tuna salad and garnish with paprika and more dill.